Some things are not easy to fix. Especially in Congress, where not every contentious issue can be blamed on partisanship or more exactly, on a lack of bipartisanship. Sometimes there is a group of bipartisan lawmakers supporting a measure that runs up against a group of bipartisan opponents to the same proposal. More often than not, what happens next is nothing— unless you count as action a given can getting kicked down the proverbial road. And so it has gone for years now on Capitol Hill with amendments to various bills steadily lobbied for by the American Trucking Associations in hopes of preventing individual states from putting on the books their own meal and rest break rules for CDL drivers operating interstate. In shorthand, the issue is often described as “preemption,” that is to say, should the separate states have the right to preempt federal law when it comes to setting work rules for truck drivers? Surprisingly enough, the whole issue was thought to have been legislatively put to rest way back in 1994 through passage of the Federal Aviation Authority Authorization Act, which codified aviation policy. How a trucking measure got into an aviation bill in the first place we shall leave for another day. What matters now is that that earlier legislation turned out to be not solid enough a fix to stave off state preemption of federal hours-of-service rules. To underscore his point about bipartisanship having gotten that job done, he further noted that the FAA Act of 1994 was passed by a Congress controlled by Democrats and signed into law by a Democrat, President Bill Clinton. Riding to trucking’s rescue multiple times over the past several years (all the way back to 2015!) by offering up riders to various legislation that seek to once and for all prevent states from enacting their break rules for truckers has been Rep. Jeff Denham (R-CA). This time out, Denham’s preemption-fix amendment to the latest FAA Reauthorization Act (H.R. 4) would require interstate CDL holders to adhere to federal rules ahead of any state-mandated regulations. The rider is expected to be voted on this week. And in keeping with the spirit of the 1994 bill, the 2018 amendment is co-sponsored by two of Denham’s colleagues from across the aisle, Reps. Jim Costa (D-CA) and Henry Cuellar (D-TX). But wait. Lined up against Denham’s amendment— and those two Democrats who have attached their names to it— is none other than the powerful House Minority Leader Nancy Pelosi (D-CA), who may once again wield the gavel as herself Speaker of the House if a Democratic wave sweeps the GOP out of power in the upcoming mid-term elections. 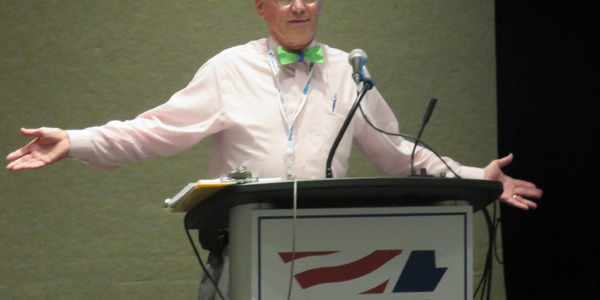 By contrast, in his letter, ATA’s Spear argues that adopting the anti-preemption rider would “ensure that motor carriers… are not encumbered by a patchwork of state-by-state regulations, and instead adhere to one uniform federal standard based on truck-specific highway safety evidence and fatigue science,” namely the federal hours-of-service rules. Still, hearts and minds— especially up in the rarefied air of Capitol Hill— are not won over easily, least of all with one letter... even one so forcefully written. Then again, this ain’t the first rodeo for this rider. Persistence might be what it takes to push across this finish line. Executive Editor David Cullen comments on the positive and negative factors impacting trucking – from the latest government regulations and policy initiatives coming out of Washington DC to the array of business and societal pressures that also determine what truck-fleet managers must do to ensure their operations keep on driving ahead. 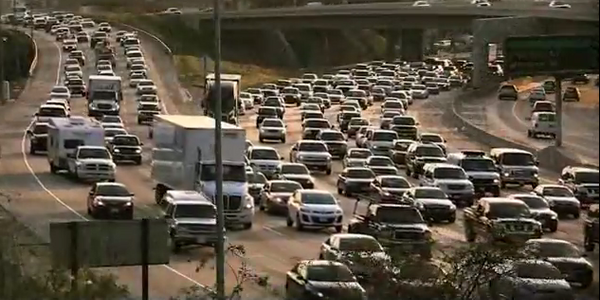 A new advertising and grassroots campaign by ATA might just sell Congress on fixing our roads. Commentary by David Cullen, Executive Editor. 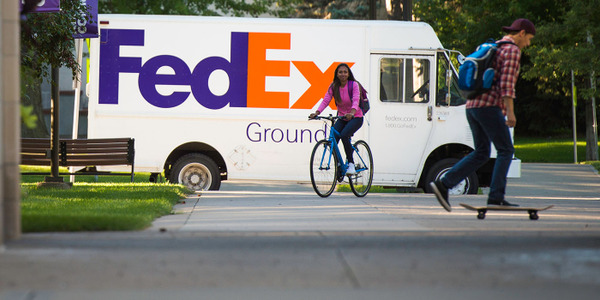 Valuable insight about how FedEx sees the marketplace and reacts to it will not be found in the stark numbers of its latest earnings report. Commentary by David Cullen, Executive Editor. What’s holding back development and passage of a monumental infrastructure package is not politics. It’s plain old wrong-headed thinking, says Executive Editor David Cullen in his Passing Zone blog. 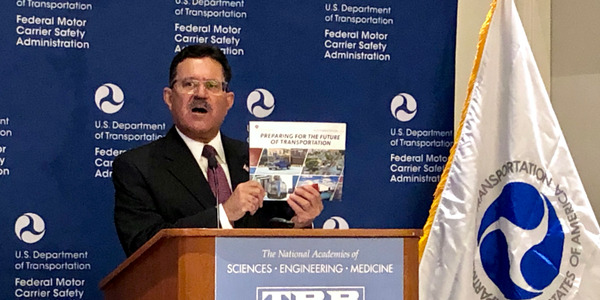 At TRB meeting, Federal Motor Carrier Safety Administration officials discussed the agency's goals for the new year, highlighting hours-of-service reform and a new safety rating system. Blog commentary by Executive Editor David Cullen. 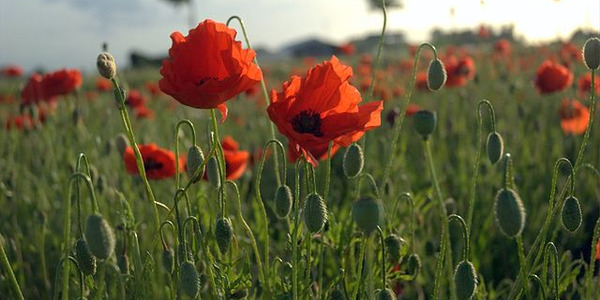 It's Veterans Day, but also a day to solemnly remember all those who died in World War I, which finally ended after four years of carnage on this day 100 years ago. Commentary by Executive Editor David Cullen. 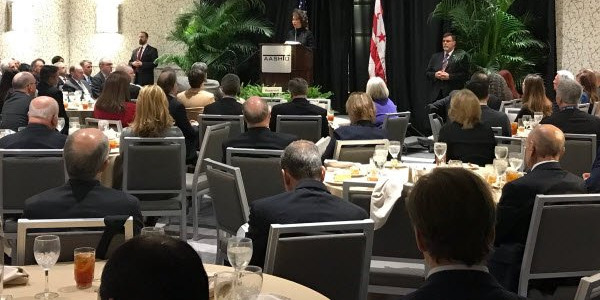 NATSO has already posted a detailed analysis of the draft plan for infrastructure-funding reform just released by House Transportation and Infrastructure Committee Chairman Bill Shuster. When it comes to the glacially swift rollout of President Trump’s infrastructure plan (now under way for well over a year), it can be perhaps be said, to paraphrase Winston Churchill broadly, that never before has so little been said to so many about so much. 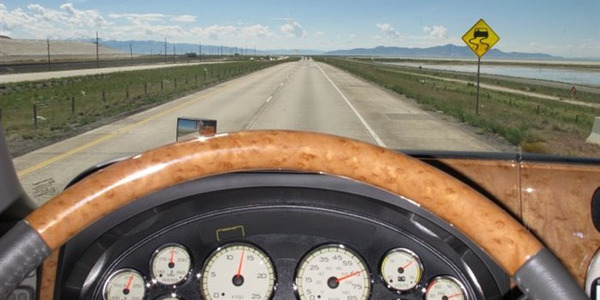 While long-haul drivers are seldom if ever salaried employees, knowing what the U.S. average percentage rate of increase is for employees who are paid salaries may help fleet managers gauge the pay expectations of drivers. Blog Commentary by David Cullen, Executive Editor. 2018: Year of the Roads? 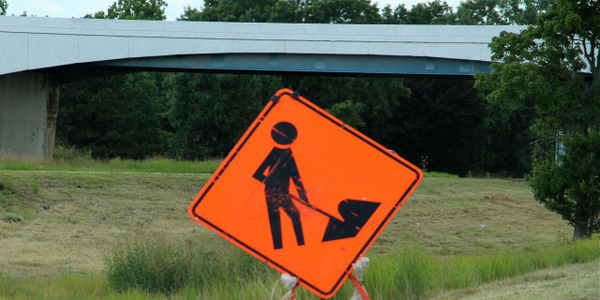 The little-known Problem Solvers Caucus may play a big role getting an infrastructure package through Congress, says David Cullen in his Passing Zone blog. 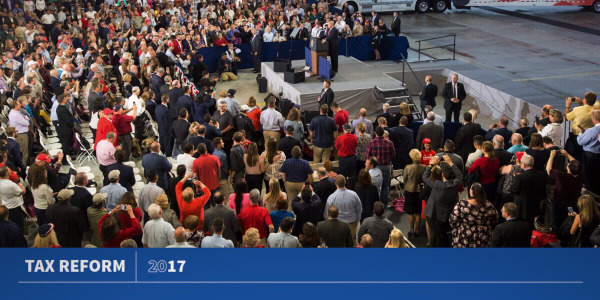 Trump Talks Taxes – but What about Roads? Trump deploys trucks to talk up taxes – but shouldn't trucking take him to task on funding infrastructure? David Cullen wonders in his Passing Zone blog. 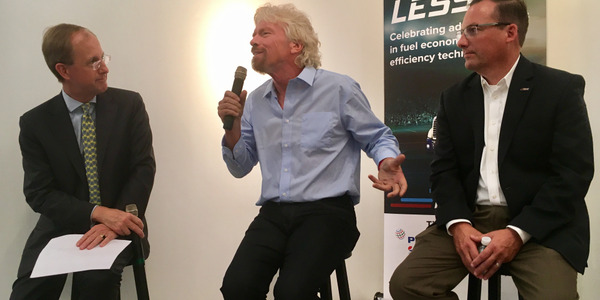 David Cullen lets you in on why Sir Richard Branson is so excited about trucks these days. 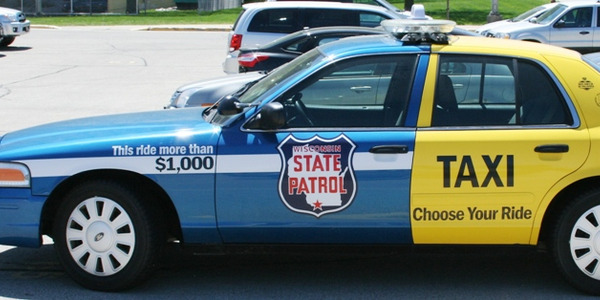 David Cullen takes you to The Badger State, where the state DOT is determined to change the human culture around highway safety for the better, in his Passing Zone blog.